The Saver and The Spender Podcast Episode 3: Splurging or Sabotaging? 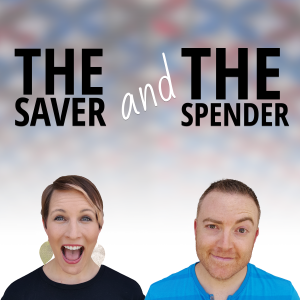 The Saver and The Spender Podcast: Ep. 1: Are you a saver or a spender?